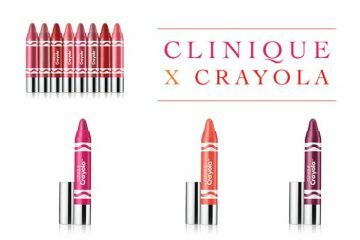 Clinique launches a new CC Cream in the UK on April 26. 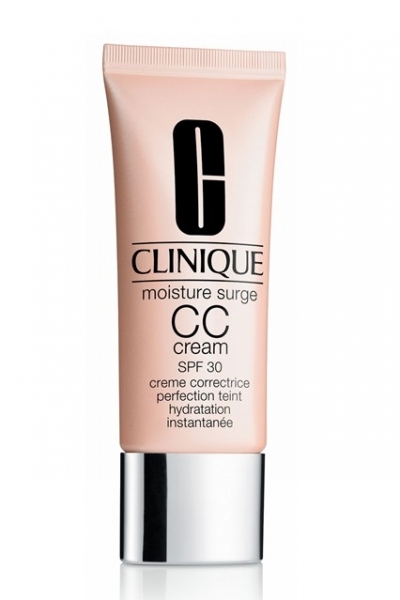 So, what is the difference between a CC cream and the well known BB cream? 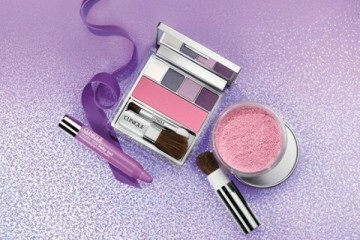 Whereas BB stood for Blemish Balm or Beauty Balm, CC represents Colour Control, Complexion Corrector or Colour Correction. Like BB creams they boast extensive skincare properties, SPF protection and light to medium coverage, but with the added benefit of colour-correcting technology to improve uneven skin tones without a heavy or oily texture.